Bring out your child’s inner WILD in our new Wild Child program every Tuesday at 10:30am! 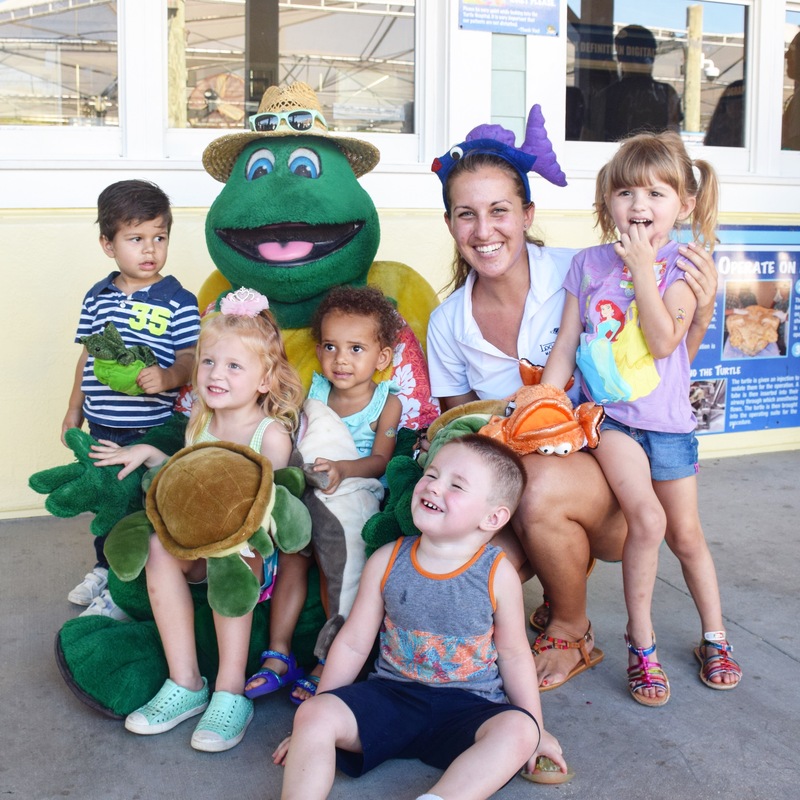 This 1-hour program will introduce your child to the colors, textures, sights and sounds of the ocean as we adventure into our local beach-side park to discover nature. Pre-registration required at www.marinelife.org. Ages: 3-5 Cost: $5/child. There are no refunds for LMC educational program fees. In the event that the program is cancelled by LMC staff, a refund will be issued within 5 - 7 business days. This reservation is non-transferable.